Wireless Internet Cards. Connect Your computer to the Internet Without a Cable . Wireless Internet cards enable computers to connect to wireless Internet Access Points without a cable. But they aren’t all the same. Why do you need wireless Internet cards? You need them so your computer can connect to the Internet via a wireless Internet Access Point, without an interconnecting cable. Let’s face it, nobody wants to be tethered by a 3m Internet cable. One type of wireless Internet access point may be a short range Wireless Local Area Network (WLAN). This will typically work over distances up to a few meters/feet away from the wireless access point antenna. You have freedom to move around, but within a smallish area. But what if you aren’t close enough to connect to the Internet via a WLAN, or don’t have access to a WLAN? A good, though more expensive option, is to access your Provider’s Internet service using the wider range cellular system. Your mobile phone also uses this network. With this arrangement you’d subscribe to an ISP’s data plan and, depending on the service, enjoy the benefits of ‘anytime, anywhere’ high speed Internet, provided you have cellular coverage. In general, if your mobile phone works then it’s likely your Internet connection will too, if you use the same provider or carrier for both. What are wireless Internet cards? An electronic device that, when installed in your computer, enables it to send information to the Internet and receive information from it, via a wireless access point. A wireless system may let several devices connect to the Internet, using radio frequency energy to carry the information instead of a cable. This gives you terrific freedom, lots of choices and is great for a home wireless Internet connection. Wireless Internet cards communicate with two things...They communicate with the computers they’re installed in. The card physically plugs into a computer, making a direct physical and electrical connection between them. The computer controls the card, via the electrical connection, and sends to the card the information it wants the card to send to the Internet. The computer also receives Internet information from the card. They communicate with the wireless Internet access point. Not through a physical connection but through a radio link. For a home wireless Internet connection the access point may be a wireless router that’s connected to an Internet Service Provider’s cable, via a cable Modem. This provides the wireless connection to the wireless Internet access cards in the computers and the router manages the connection to the ISP’s network. Cards for notebooks are usually physically smaller than cards for desktops because smaller computers, such as notebooks, have less space available. 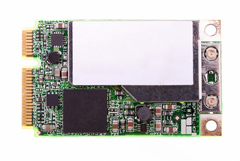 Wireless Internet cards come in different styles to fit desktops, laptops, notebooks and PDAs. Cards come in different styles or form factors. PCI Express cards have superseded the older PC Card and CardBus cards. These were designed to PCMCIA standards and connected to the computer’s parallel bus, whereas the Express cards connect via a serial bus. If you have an incompatible card/slot, you may be able to buy an adaptor. PCI Express Card technology makes wireless Internet cards smaller, perform better and cost less than their predecessors. To your computer, these cards will look the same. The larger one is just used where the designer needs the extra room for additional electronic components in some applications. 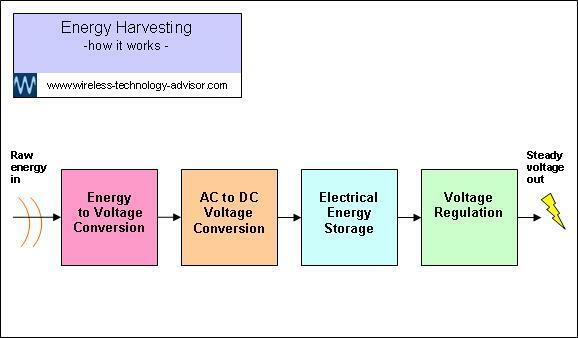 The larger card may also allow more opportunity to get rid of excess heat generated by a busy high-speed application. There’s also a smaller version called the PCI Express Mini card that’s commonly used in smaller computers such as notebooks. Express Mini Card is 30mm x 51mm x 5mm There are Express cards for PCs, laptops and notebooks. Universal Serial Bus (USB) cards and Express cards appear similar in operation to the user. You can install some wireless Internet cards inside the computer and plug others in externally. USB wireless Internet cards are great for external connection and provide the flexibility to move between different computers and take your Internet account with you. Some wireless Internet access cards connect to an Internet access point via a short range Local Area Network (LAN). Wireless N is currently the most popular. Learn about Wireless N Adapters. 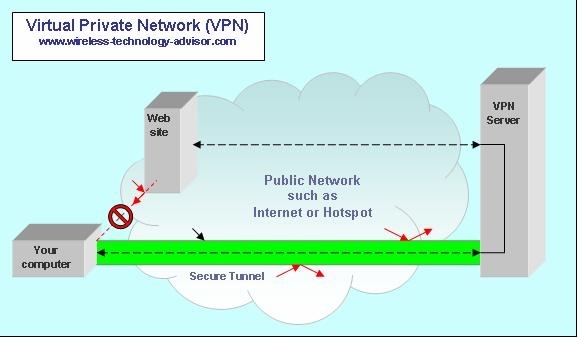 Others connect to a Metropolitan Area Network (MAN) or Wide Area Network (WAN). Let’s consider this high-level question first. If you only want to access the Internet in your house or office, then Wi-Fi is the way to go because it’s much cheaper than cellular. If you’re not too worried about price, use wireless Internet cards that use the Wireless N (IEEE 802.11n) data link protocol, rather than Wireless G (now-superseded). 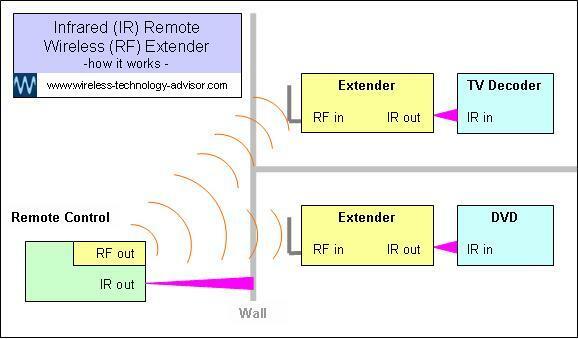 Find out about the 802.11n standard. You can also access free wireless Internet locations at the public wireless hotspots offered by cafes, hotels, airports and other public places. In general, if the data link protocol specification is the same for the devices at both ends of the link, for example Wireless N, then you can be confident that the devices will ‘speak the same language’ and, in this and other ways, be compatible with each other. These standards ensure that devices will work with each other. If you move from place to place, you’re not too worried about ongoing data costs, and want to access the Internet anywhere (ideally), then cellular is the way to go. High speed 4th generation (4g) is becoming increasingly available and may even let you access the Internet while you’re moving from place to place. WiMAX and LTE support 4g broadband for wireless mobile Internet service. Some cards require a plug-in SIM card. Will this style of wireless Internet cards fit my computer? If you’re one of a few that can still find the user manual that came with your computer, check to see what card slots are available. Look for the information on the Internet, or... measure the width of each slot to identify the type of card that you can plug into it. Around 12mm, or half an inch, is USB. Before you commit a slot to one of the wireless Internet cards you should make sure that you aren’t going to want to plug anything else into it. 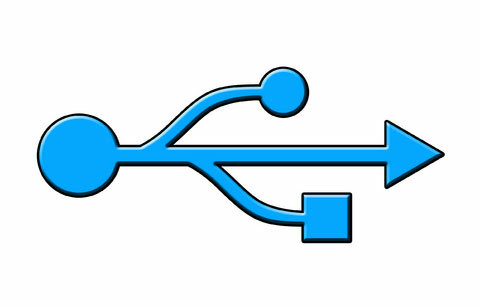 USB (Universal Serial Bus) is possibly the most common and widely known. It’s easy to recognize. The slot has a symbol like this. Want a superior wireless link? One of the nice things about a USB card is that you can have it on a cord and get its antenna away from the computer, or other obstructions, and into a clearer area for transmitting and receiving radio signals. Therefore, a better quality wireless link. One feature to look for, if you’re in a building with lots of obstacles and people moving around, is MIMO. The top-shelf wireless N products feature this so-called diversity system… and it’s rather clever. It grabs the signals reflected by still and moving objects, to intelligently enhance the quality of the overall signal. It effectively claws back radio signals that would otherwise be unusable, and uses them to reinforce, enhance and improve the quality of what might otherwise be low quality communications. Diversity reception is an old idea with a modern application. But it uses more hardware so costs a bit more. Many cards are just ‘plug and play’. Your computer will identify if when you plug it in and will automatically load whatever software drivers the card requires for it to work. Go from Wireless Internet Cards To How Does Wireless Internet Work?